brilliant American debut by one of the most lauded writers in the Portuguese-speaking world, this is a beautifully written and always surprising tale of race, truth, and the transformative power of creativity. Josï¿½ Eduardo Agualusa was born in Huambo, Angola, in 1960. He has published seven novels, including Creole, which was awarded the Portuguese Grand Prize for Literature and is a bestseller in seven countries. 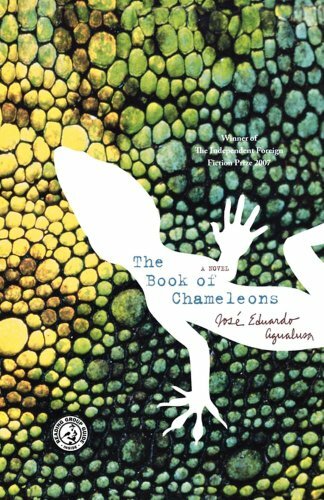 The Book of Chameleons won The Independent Foreign Fiction Prize in 2007.